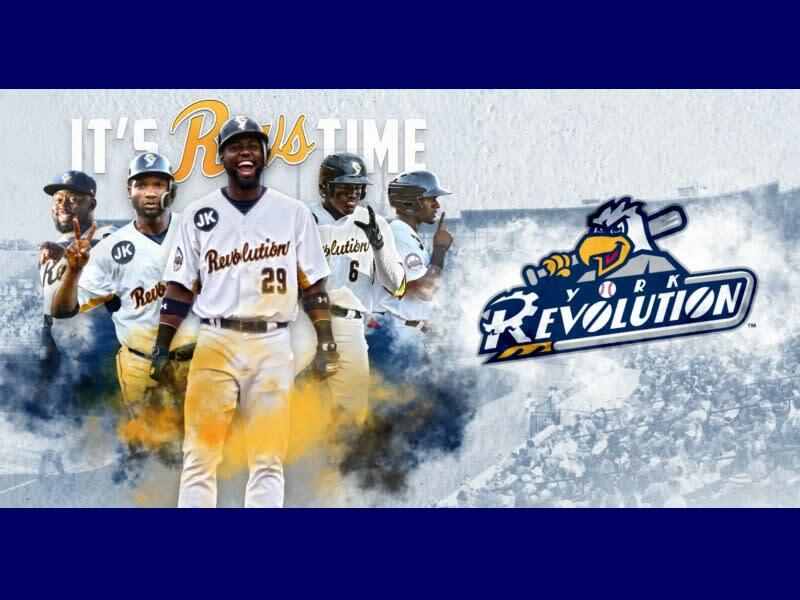 Price: Ticket prices vary, see our website at yorkrevolution.com for more information. 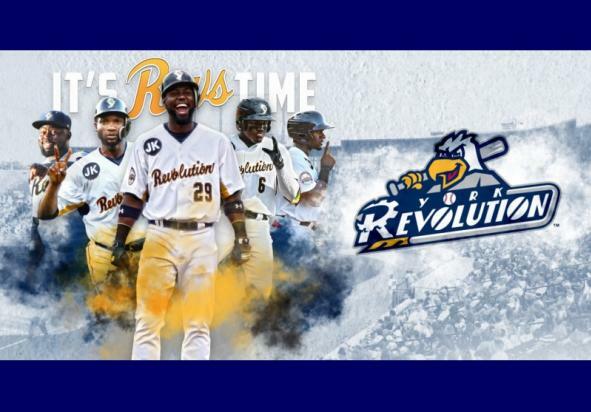 Join the York Revolution as they take on the Long Island Ducks for the start of the 2019 Atlantic League season. It is the Grand Re-Opening of PeoplesBank Park! First 1000 fans will receive a t-shirt giveaway presented by the Law Firm of Dale E. Anstine.